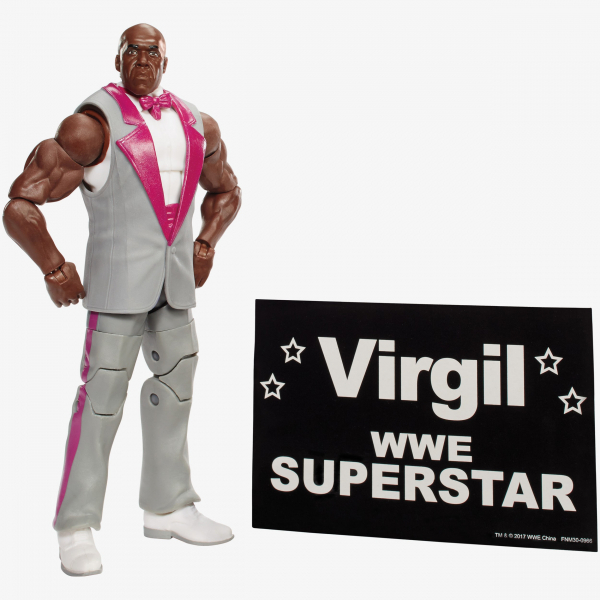 Virgil debuted in the WWE in late 1987 as a bodyguard for the Million Dollar Man Ted Dibease. Virgil would overlook and accompany Dibease for over three years, including having his own matches. At the 1991 Royal Rumble, Virgil turned on his boss, hitting him with the Million Dollar Championship belt and would later go on to challenge The Million Dollar Man for the belt at SummerSlam 1991 in which he won temporarily holding the championship. 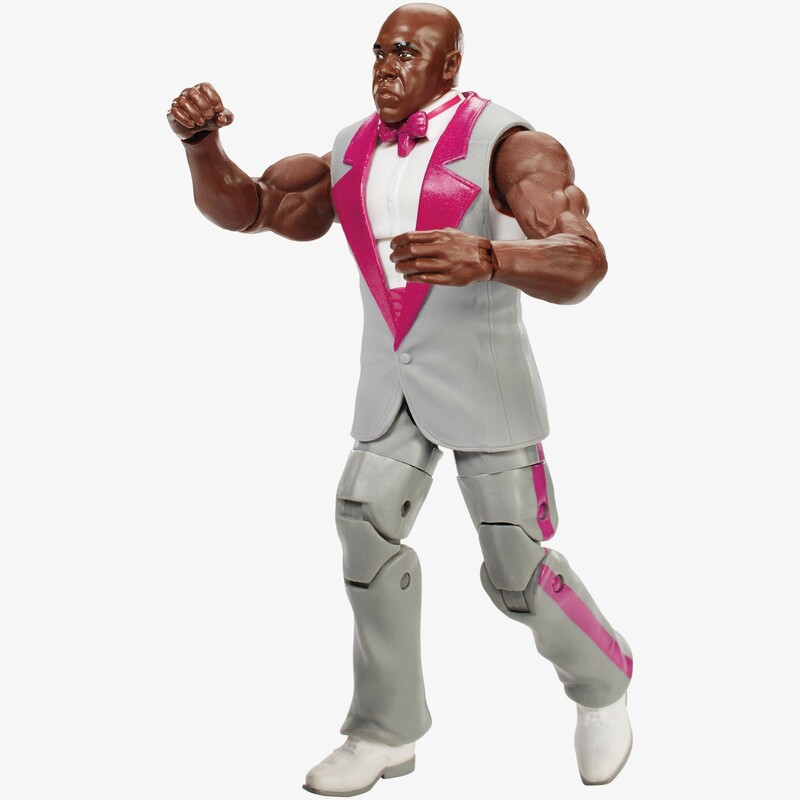 Now you can own this Limited Edition Virgil Elite Collection figure from Mattel. Featuring a sleeveless silver suit ready to battle!